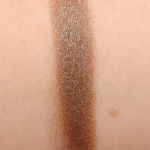 Marc Jacobs Beauty The Starlet #3 is a warm brown with a frost finish that is permanent in palette and. 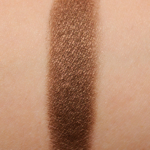 In comparison, LORAC Dance 'Til Dawn Eyeshadow #5 is a warm brown with a frost finish that is limited edition and retails for $19.00. 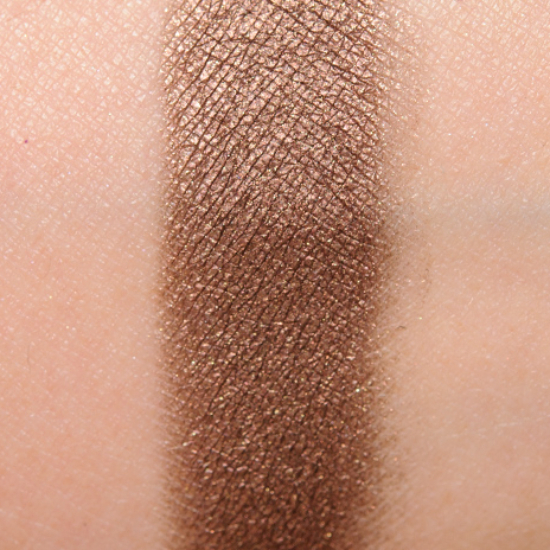 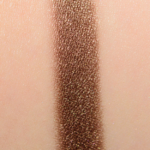 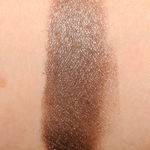 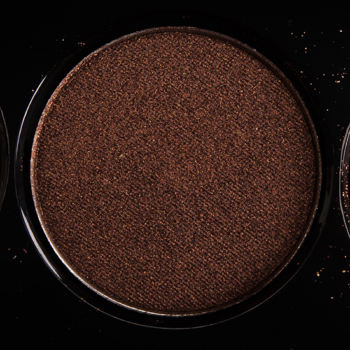 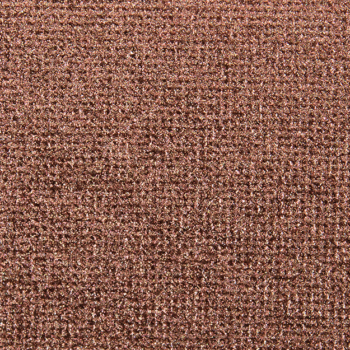 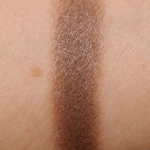 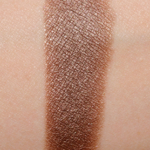 LORAC Dance 'Til Dawn Eyeshadow #5 is 95% similar — it is more shimmery, lighter.